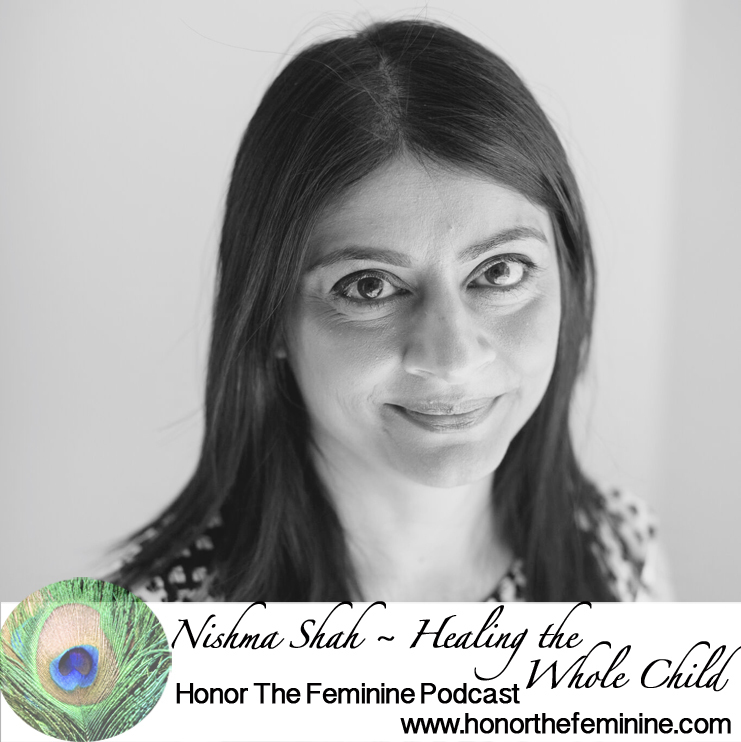 Nishma Shah is an Integrative Nutrition Health Coach, children’s health expert, and mentor to mothers. She’s the author of Optimize Your Child’s Mind, Body and Soul, and a regular contributor over at the Huffington Post, Elephant Journal, and many more publications. Her journey started when her son went through a liver transplant and she supported him to stay healthy throughout the journey. Now her mission is to help as many children – and mother’s – be their happiest, healthiest selves. Puri is one of the holiest pilgrimage sites for Hindus. 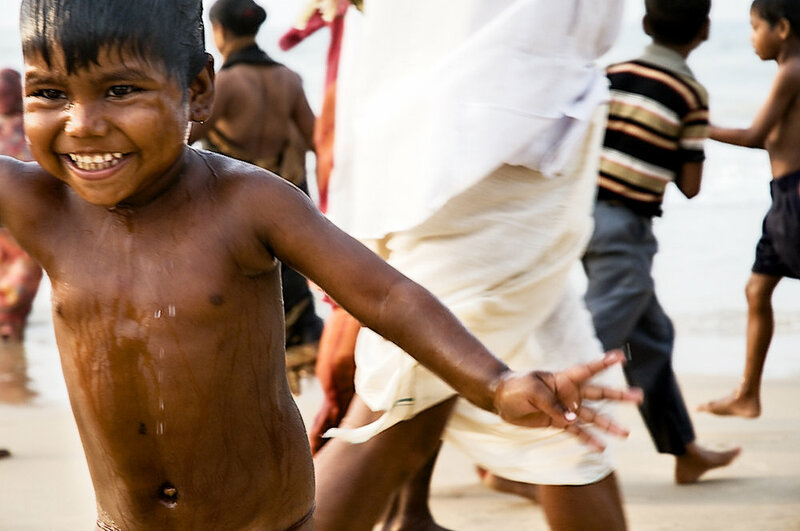 The stars and planets align every 44 years and it is said that if you bath in the ocean at Puri on this auspicious day, your impurities will be washed away. Entire families took to the beach. Women entered the waves clad in their beautiful saris and young children ran around in the buff popping in and out of the water. This young boy captured the spirit of the entire event with his exuberance as he ran up on the shore after splashing in the sea.